I recently started working for a new company as a Development Manager, and one of the things I am looking to introduce with my new team is a Continuous Integration and Continuous Delivery pipeline to make us more efficient at delivering reliable releases, frequently into production. 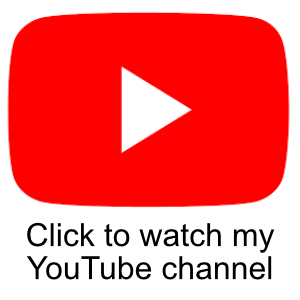 Whilst I was looking for some useful resources for the team I came across an excellent video by Jez Humble that discusses not only Continuous Delivery, but the challenges faced in introducing this into large organisations with mature waterfall style change control processes. This video is an excellent introduction to the topic and if you are also considering introducing a similar process into your organisation, then I highly recommend watching the video. The technology side of introducing Continuous Delivery is quite straight forward. There are many tools, patterns and practices available to help you with this no matter what you development environment it. My teams environment happens to be .NET using TFS, but this is all just as relevant even if you work in other environments like Python, Ruby, Java etc. 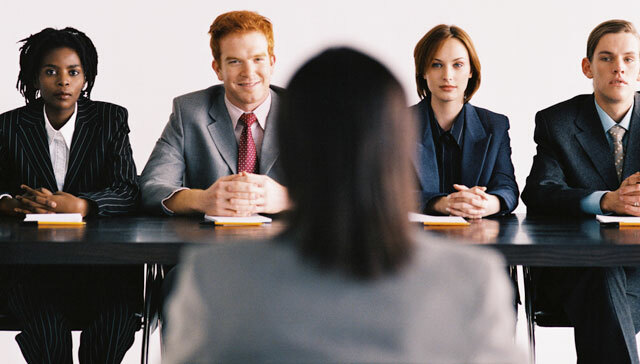 When you apply for a new job, you open yourself up to an extensive employment screening process. Your prospective employers will want to run a background check to learn about any criminal history you may have; they will want to run a credit check to find out how you handle money; they will want to look into your educational past to see if your resume is telling the truth; and they will want to call your former employers or references to ask probing questions about the way you work and interact with others. All of this is enough to make anyone want to roll themselves up into a ball and never apply for another job again, and that’s without the above list even including the most obvious section of the screening process: the job interview itself. Indeed, how you perform in a job interview will often be the determining factor for whether or not you earn yourself a job offer. With that in mind, it’s good to know which questions to expect on an interview, and luckily, many questions are standard across virtually all job interviews. Be warned though, sometimes, the most important thing isn’t what you say in response to these questions, but how you say it. 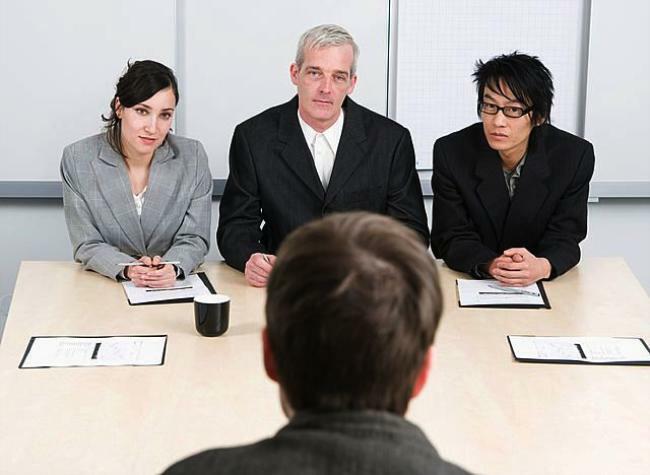 With that in mind, here are five tough questions you might find yourself facing during a job interview. 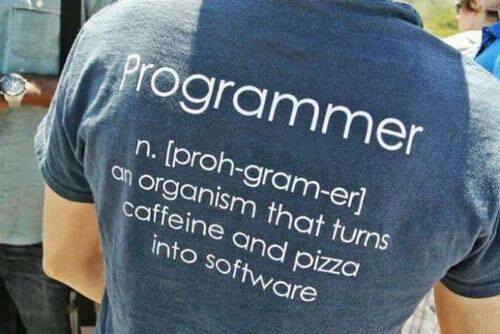 Secrets of a programmer have been revealed 🙂 I just need to make sure the canteen at work does daily pizza. For the good of the cause of course. The misconceptions in this article are based on those listed in the excellent book , Directing the Agile Organisation, by Evan Leybourn. Last year I wrote a short article explaining what Agile development was about and how some people generally miss the point and assume that to be Agile you have to follow something like Scrum. This article pointed out that Scrum was merely a project management tool for helping you to be agile. With this in mind, there are still a lot of misconceptions about what it is to be Agile, so I thought I would list down some of the ones that I have heard and counter argument them. To be properly agile you need to adhere to the agile manifesto, but following the manifesto doesn’t mean you are using a defined process. The manifesto describes a set of ideals. There are various different processes and project management templates that you can apply to your projects to help you become agile. Extreme Programming (XP) and Scrum are the most popular. When you try to implement the manifesto items you generally need to apply a lot of common sense and pragmatism to get to your goal, but if you want to wrap a more formal process around the ‘How’ of agile as opposed to the ‘Why’, then you would apply something like Scrum, which gives you more formal processes like epics, stories, iterations, stand-ups, demo’s, retrospectives , test driven development, pair programming etc. Out of all the things Microsoft has done recently, the removal of the start button and the introduction of the Start Screen seems to be the most controversial. I have seen people get really angry over it. Personally I haven’t been to concerned by it, maybe because I am fairly easy going, although I do think it was an odd move by Microsoft for their Desktop operating system. Microsoft has said they will put the start button back when the release Update 2 of Windows 8.1. If you can’t wait that long, then there is a really cheap way of getting a start button back that is more like the Windows 7 Version, yet you can style it to be more consistent with Windows 8. I want to mention a couple of products that will help. One is a commercial paid for application, and the other is free. First up is Start8 from Stardock software. I am currently trying out the 30 day demo, and it works really well. If you do decide to purchase it, then it only costs $4.99. Here is the official blurb from their site. 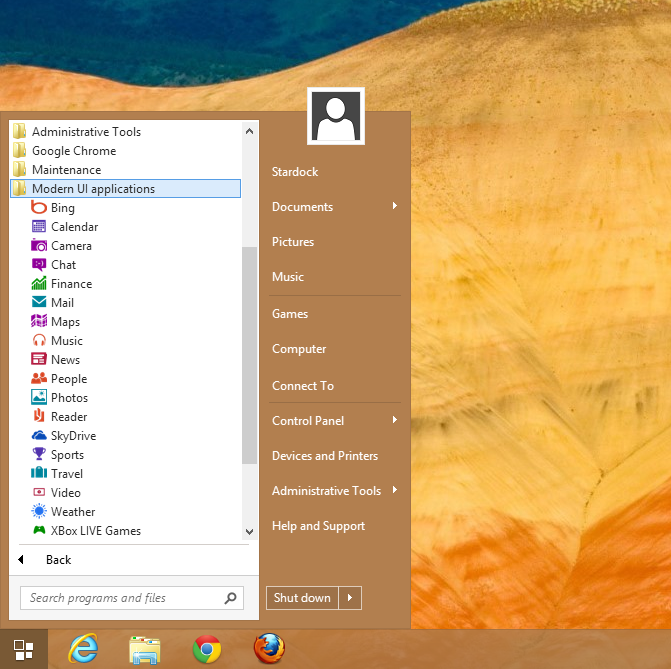 Microsoft Windows® 8 is shipped without the “Start” menu. We put the “Start” menu back in Windows 8. We accurately recreated the most used desktop feature billions of users depend on every day and packed it with additional functionality. Start8 installs with no issues at all and is very easy to configure giving you lots of choice over the look and feel of the start button. As a hiring manager, I often have to sift through many CV’s looking for candidates and then get people in for interview. The quality of CV and interview seems to vary greatly and I have some some developers who look OK on paper but performs terribly in an interview. In this article I want to offer some practical advice so anyone thinking of changing jobs based on my experiences of interviewing potential staff. Generally I interview software developers, but the advice in this article should be useful to anyone. There is nothing in this article that is secret or about cheating the interview. What I want to do is help you present yourself the best you can to a potential employer. They don’t want to catch you out. An interviewer will want you do to the best you can, so a little bit of preparation can go along way. Also should anyone be coming for an interview with me, I would hope they do their research and google the interviewer (Stephen Haunts) and land on this page.